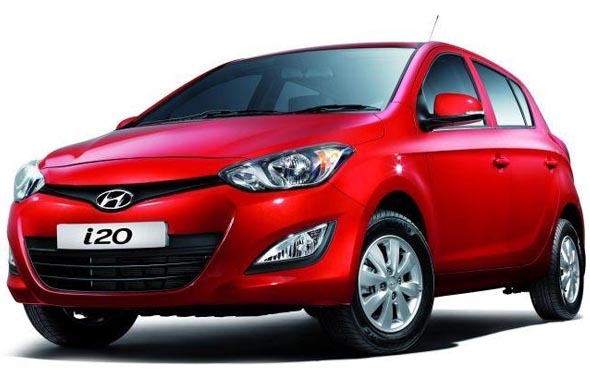 Community speak: Hyundai i20, Maruti Suzuki Swift or Ford Figo? CarToq community member Jack asked the community which car he should buy. His choices were the Hyundai i20, Ford Figo and the Maruti Suzuki Swift. He had also mentioned that his primary needs include space, performance and fuel efficiency. He also mentioned that he is planning to go for petrol car and install CNG kit to lower running costs. Here, we will find out which among the three cars is the best choice. Among the Figo, Swift and i20; the i20 has the largest cabin. The rear seat in the i20 can easily seat three passengers abreast and the luggage space of 295 litres is enough to carry luggage during weekend getaways and occasional long journeys. The Figo comes close to the i20 as the Figo has sufficient legroom and headroom for three passengers and also offers 284 litres of boot space. The Swift falls short when it comes to rear seat space and comfort. The small rear windows of the Swift feel a bit cramped and the legroom is also not sufficient for the middle passenger at that rear. Besides, the boot space of 204 litres curbs its luggage carrying capacity, especially when five passengers are on board. The new i20 is powered by a 1.2-litre Kappa2 petrol engine that puts out 84 Bhp of power. That is close to the 86 Bhp power output of the Swift’s 1.2-litre K-series petrol engine. However, the Figo is less powerful when compared to the i20 and the Swift because it has a 1.2-litre motor that puts out only 70 Bhp of power. Hence in terms of pure performance the Swift and the i20 are better. The Figo has a claimed mileage of 15.6 Kmpl. However, the claimed mileage of the i20 petrol is 18.5 Kmpl which is close to the claimed mileage of Swift petrol (18.6 Kmpl). 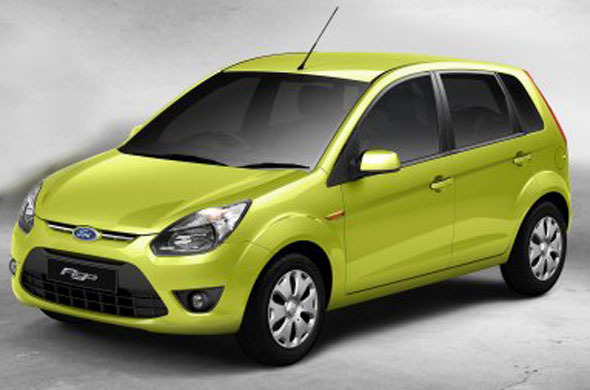 Hence, mileage-wise, it is better to choose either the i20 petrol or the Swift petrol. Installing an after market CNG kit will render the manufacturer’s warranty, void. Also one has to only opt for goverNment-approved CNG kits which have undergone safety checks. But, the cost of installing CNG kits should also be allocated at the time of purchasing the car. Regarding the performance of CNG-powered cars, expect the power to drop by 1-10 Bhp of power and the torque by 5-20 Nm when compared with the performance of petrol-powered cars. In that case, the i20 which has the highest power, torque specifications among the three cars and also has the largest boot space should be the ideal choice for Jack. CarToq Expert Shreyans Jain said that “There is one stand-out car which ticks all the boxes you seek. Honda Jazz. You’ll get all the space you’ll even need. The engine is around 90Bhp, making it one of the most powerful hatches in India.” He added that the Jazz being a Honda, FE, quality, reliability and resale prices are assured. Also, he mentioned that as the engine is based on the City’s unit which is proven to run well on CNG, you will not have any problems with your planed conversion. The big boot will be handy too. Shreyans Jain also suggested Jack to go for Liva if the Jazz is proving too expensive or if he is not willing to wait for it. CarToq member Saasha Arora recommend the Hyundai i20: “The new Hyundai i20 is a show stopper with its charming looks and even the interiors are plusher this time with comfortable seats & generous space for all occupants.” She added that the engine is now more refined and comes with Variable Valve Timing (VTVT). Which car do you think is better and why? Share your views in the comments section below! « 2013 Fiat Linea: Official Images out!